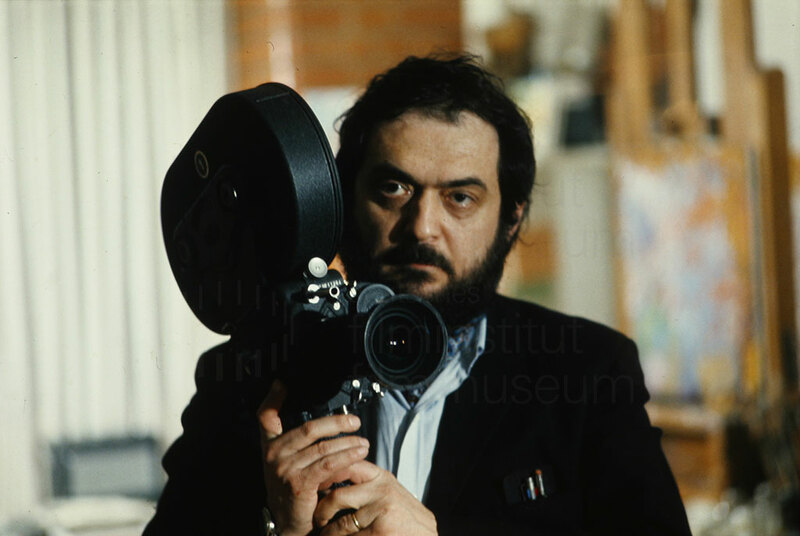 I just wanted to start a thread for any other major Stanley Kubrick fans out there, As I'm visiting the Stanley Kubrick archive at the university of arts London in a couple of weeks. 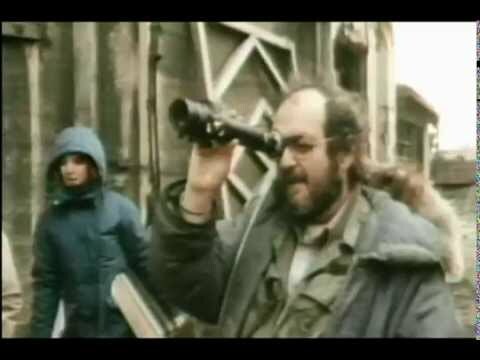 For those who don't know, Kubrick lived in the UK from the early sixties onwards and had this big country estate that was part family home, part production studio and so collected a huge and incomparable amount of material from his work. After his death his wife gave away all of this, for it to live on in posterity. There is a travelling exhibit of the main peices of this collection that I've not yet seen but have heard is great, so my Western hemisphere friends, you can still see it in Mexico before the end of May and European comrades, it comes Copenhagen to in September http://www.stanleykubrick.de/en/ausstellungstour-exhibition-on-tour/. What I'm going to see, is the entire archive, mainly interested in going through the material on the un-made Aryan Papers, but also do some Shining, FMJ and 2001 digging while I'm there. Why, you may now be asking have started a long rambling thread on this? I just wanted to see if anyone had been to the exhibition or to the archive at any point, or if they wanted me to check anything in particular out while i was there, the full archive is linked below. Does that colection have his notes and scripts in the documentary "boxes?" I'd be interested in some of the titles/synopses about those scripts. Congrats on seeing that. That's awesome! @Vasilnate1 I'd be really interested in reading some of that as well, so will try get something good from that section, you can't photograph,but I think you can get copies made. @sean.ray Thanks man! The documentary boxes are from filmed footage by his daughter, the shining's was released but FMJ wasn't, so I think those boxes pertain to Vivian Kubricks materials from the movies on Stanley, i've linked them both below if you've not seen them, but will check out further titles synopses if there's anything good in there. 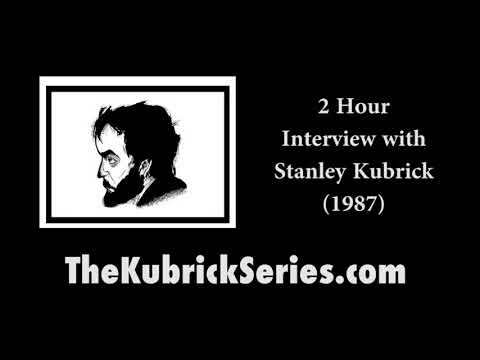 So, recently came across a new recorded interview with the Maestro himself, i've read the Rolling Stone piece before, but nothing like hearing it in the mans own words.